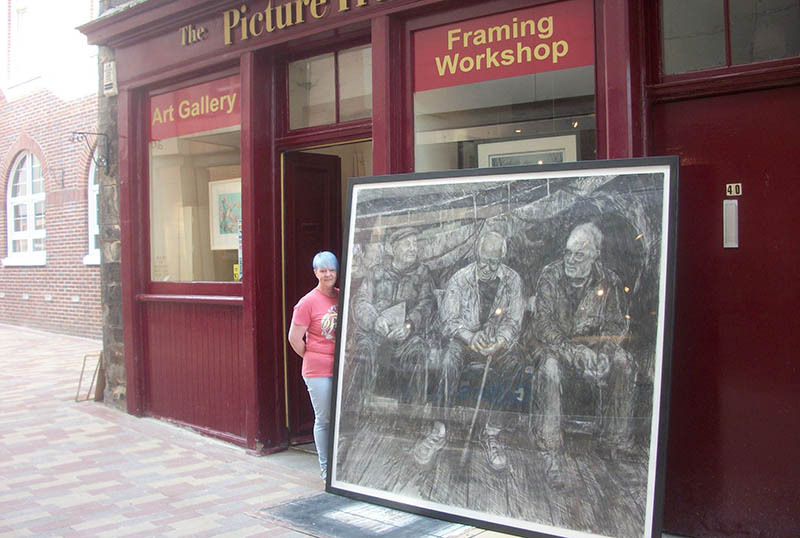 With over 20 years of experience in the art and framing industry, The Picture Frame Maker offer an excellent framing service and a high quality art gallery to suit everyone’s needs and tastes. 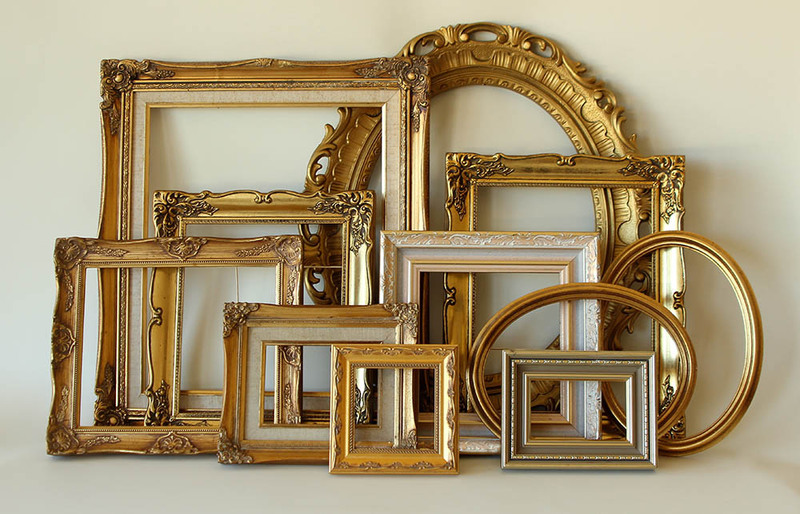 Our friendly and reliable team aim to provide all of our customers with a comprehensive framing service incorporating all of their suggestions with our expertise to create the perfect frames. At The Picture Frame Maker we guarantee expert craftsmanship and always give the customer the best materials their budget will allow. We provide a wide range of framing services with hand finished and manufactured mouldings. Whether you want to frame one of your latest works of art or just a lovely family photo, we have the skills and knowledge to help and advise you to the right frame. We believe we can offer the care, control and expertise required for quality bespoke framing. We are situated in the town centre where parking is easily accessible.